Let's make this quick. Call us. We don’t just remove trees, we clean up after ourselves and ensure that your yard is back to it’s beautiful self and looks better and cleaner than it did before. Need a good tree company near you? 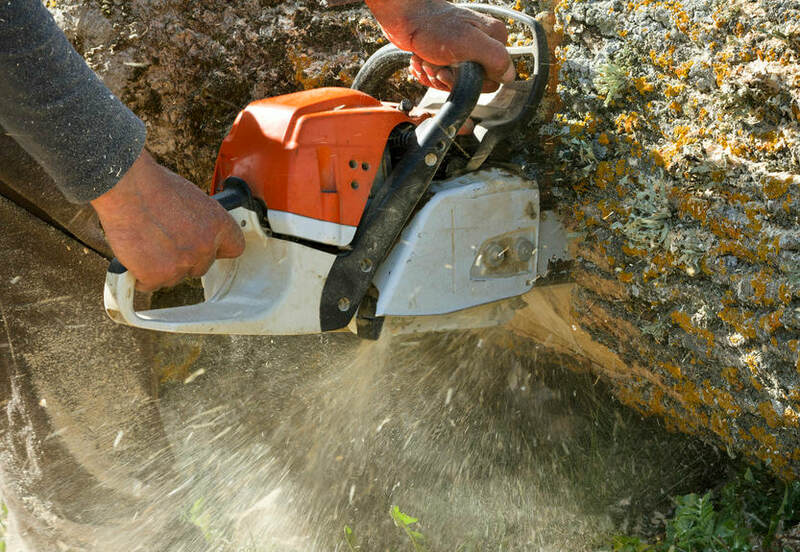 We have the best Smyrna tree service that you'll find. Fully licensed. Because we cover all of these services, we’ve included below full descriptions of each to ensure that our customers are properly educated and knowledgeable with what we are doing. Need Emergency 24 hour Tree Removal services? We understand that unfortunately sometimes, a trees life ends and it impacts ours by falling onto our property including vehicles, power lines, fences, or even worse our homes. These are very critical situations and they need to be resolved quick and effectively. We understand how difficult it is and this is why we are here, to help you in these very challenging situations. 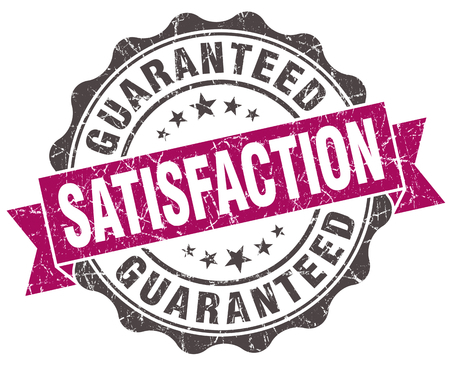 We guarantee 100% satisfaction and will get the job done right, the FIRST time. Preventative Care: We offer property evaluation as well to visit your home and identify “at risk” trees and to spot potential problems. Sometimes, trees can simply be cured through root collar excavation and other times cannot. The trees could be dangerous for a number of reasons: Age, storm damage, proximity to a potential location, hollow spots, or just unwanted aesthetic appearance. Just call us at 404-418-6790 and we are here to help and give advice on best practices for each. We are one of the few tree companies who take this very seriously, and treat your yard or place of business exactly as we would ours. 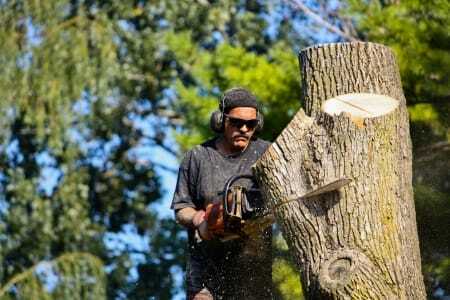 Have you ever heard yourself thinking, is there a good local tree service near me? Well, there is and you have found us! Tree Pruning & Trimming: We want to make sure that your trees are healthy! Correct Pruning will drastically improve a tree’s health and well-being. Trimming also increases structural strength and highly decreases the risk of stems and branches breaking. As with any organism, better health ensures that your trees look as beautiful as possible. The key to this is it being done properly. Improper pruning will have the reverse effect which in turn will stress the tree, lead to a weakening of it’s structure, make it susceptible to infection, decrease it’s beauty, and ultimately put you at risk of a fall. We have seen numerous examples of tree topping or taking advice from the wrong folks which can lead to large problems down the road. We will ensure that you get it right the FIRST time and will be upfront, honest, and keep you informed throughout the entire process of anything that we do. Tree Removal: As arguably the most dangerous job in our industry, safely removing a tree requires years of experience and lots of hands on training. 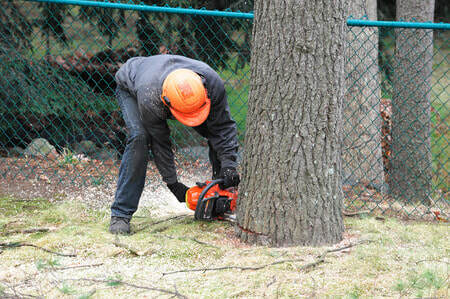 We have the expertise to remove all kinds of trees correctly. But, we understand that just removing the tree is not good enough. We will disturb your property as little as possible and ensure that we have cleaned up after each project. We all love our properties, and we know you love yours as well. We will take care of it as if it is our own. Typical situations for removing trees include dead or dying trees, heavily damaged by storm or infection, hazardous trees that are leaning or even ones that are in disruptive locations. Sometimes a tree is just ugly and it needs to go, or you are in the middle of an addition to your home that a tree may be blocking. Whatever the case, we understand and are here to help. Call us today or fill out the form today for a free estimate so that we can put together the best plan for your needs, time and budget. 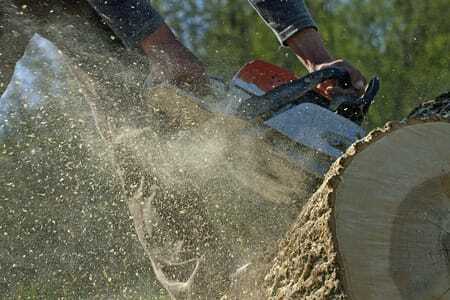 Stump Grinding: We will take care of it, and with the right equipment it’s typically easier than most assume! These stumps are very unsightly, unwanted and attract pests such as ants and termites, can hurt lawnmowers and can even be hazardous. Regardless of its size or location, we can remove it and have the equipment and expertise to do so. Sometimes it can simply be grinded below ground level, and others it may need to be completely removed. Each one needs to be evaluated separately. When we are finished you will be able to plant grass or shrubs in the area. We can also remove roots that may be dangerous to a driveway, outdoor plumbing or cables that may be running underground. Call the Smyrna Tree Removal Club! 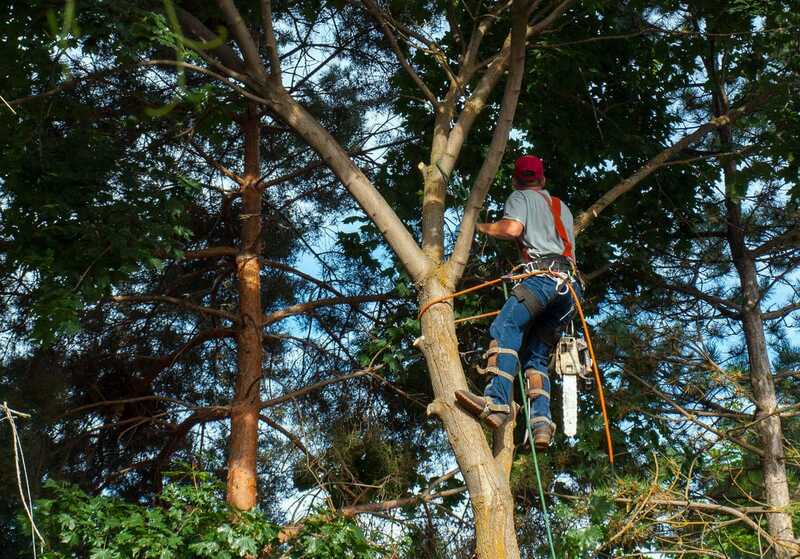 Arborist Services: We also can send someone out to do a property evaluation and identify any potential problem trees. Whatever your arbor need is, we can help. We know how it is, is there a local tree surgeon near me? We take pride in being the best Smyrna GA Tree Services team. But we don’t just service Smyrna, we cover the entire greater Atlanta area with all of Cobb and Fulton county, including Marietta, Vinings, Kennesaw, Austell, Mableton, Acworth, Sandy Springs, Dunwoody, Roswell, Alpharetta, Johns Creek, Norcross, Decatur, Chamblee, Doraville and even Lawrenceville.